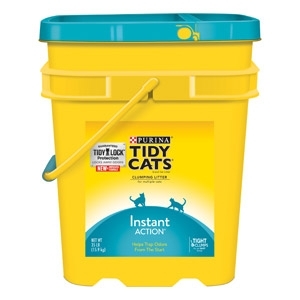 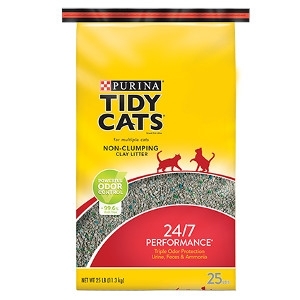 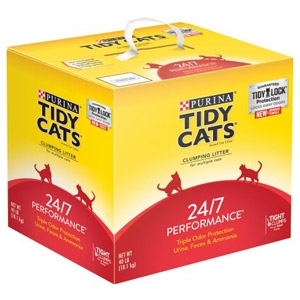 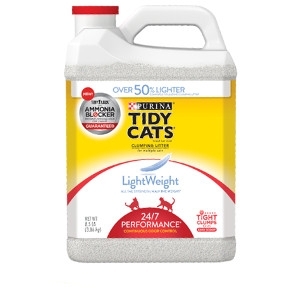 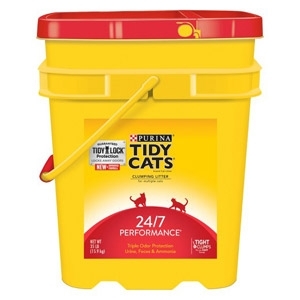 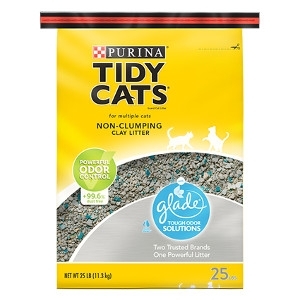 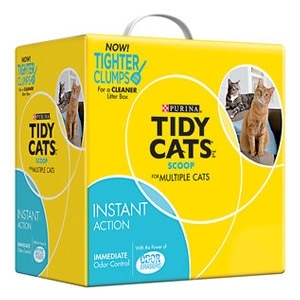 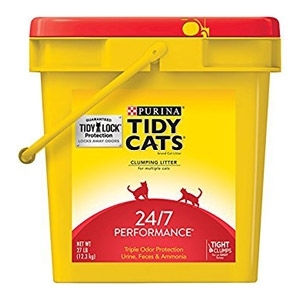 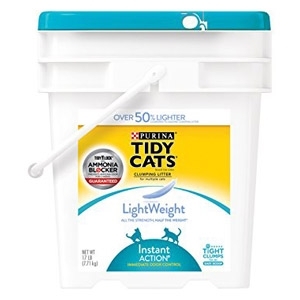 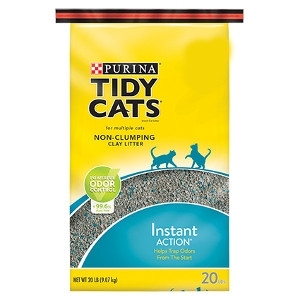 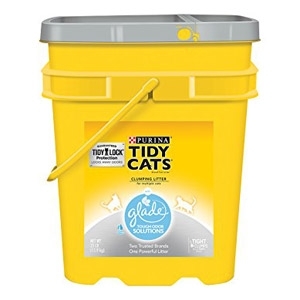 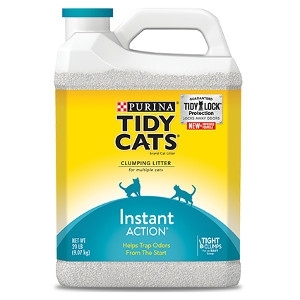 The fastest member of the LightWeight family, Instant Action is half the weight of the leading clumping litter and helps stop odor in its tracks. 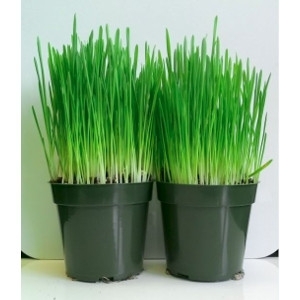 Wheat, oats & barley. 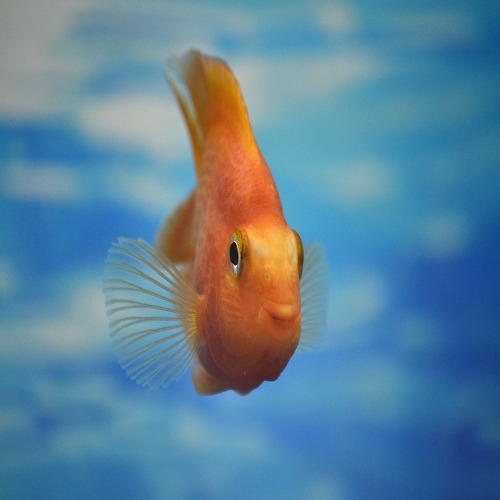 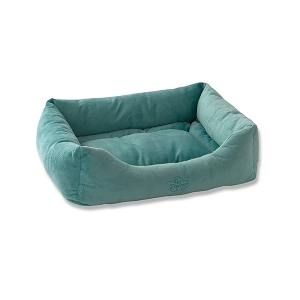 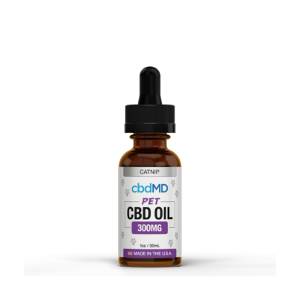 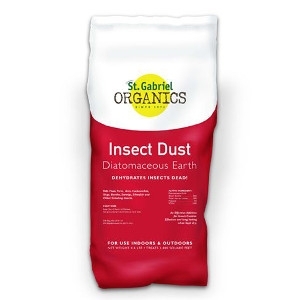 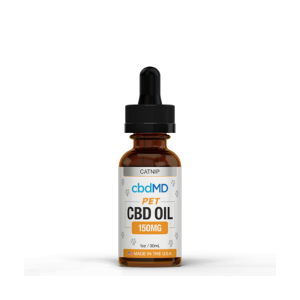 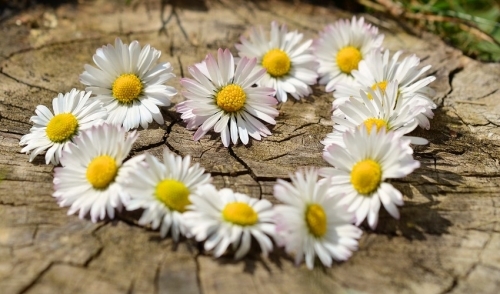 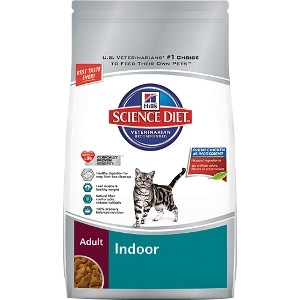 Good for digestion, hairball control and helps keep cats away form house plants. 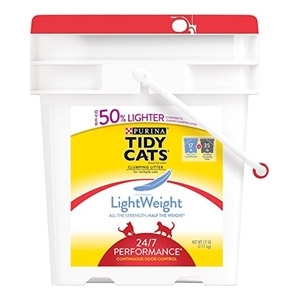 Also for birds, small animals ( Bunnies, etc.) 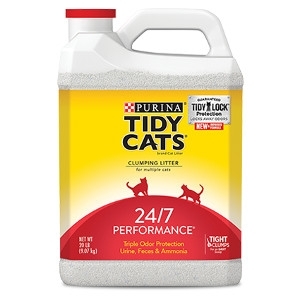 and dogs. 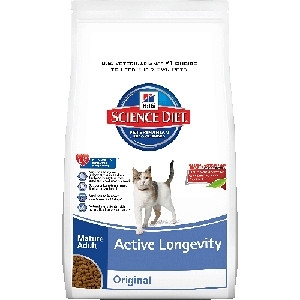 Hill's® Science Diet® Mature Adult Active Longevity Original cat food provides Precisely balanced, easy-to-digest nutrition to help your older cat live a long, healthy life. 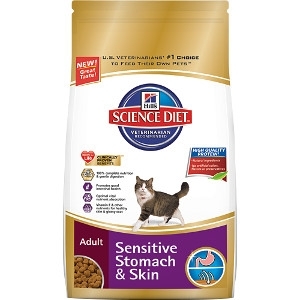 Hill's® Science Diet® Adult Sensitive Stomach & Skin dry cat food provides precisely balanced nutrition for sensitive digestive systems and to improve skin and coat health.